Congrats, Laura. Your article is fantastic! 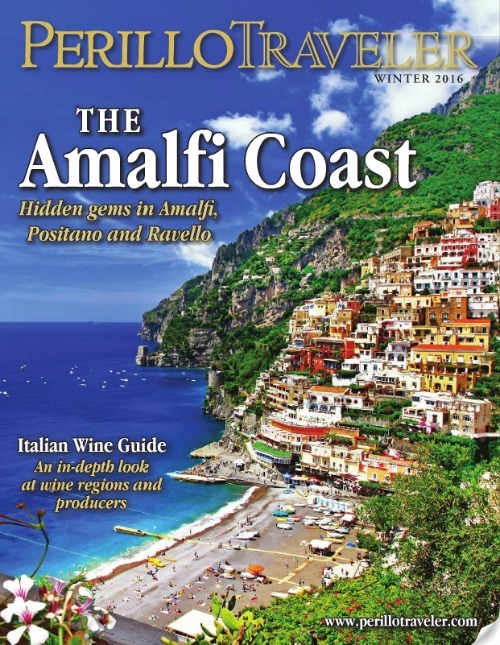 That is so awesome to be featured in Perillo Traveller! Great post! 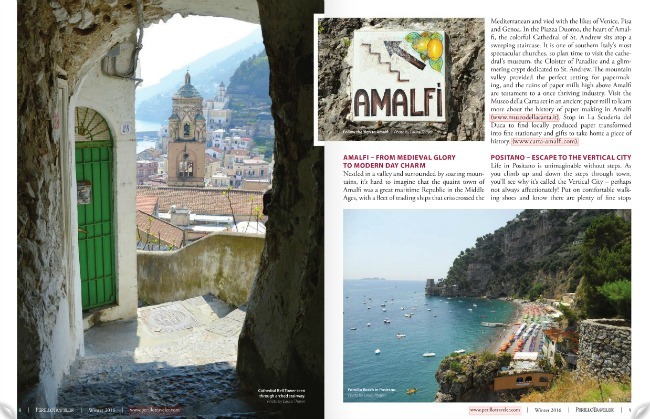 Congratulations on a lovely article with wonderful pictures – great bell tower through the arches and beach umbrella shot! Hi there… we’re looking to make it to Amalfi in the next 2 weeks. Is there anywhere else I can read your article? the website doesn’t work on a Mac, the download is PC only… thank you! So wonderful, it is perfect! Congratulations Laura. I could look at the pictures all day! Would you happen to know where Food Network filmed the ” Giada In Italy” series? 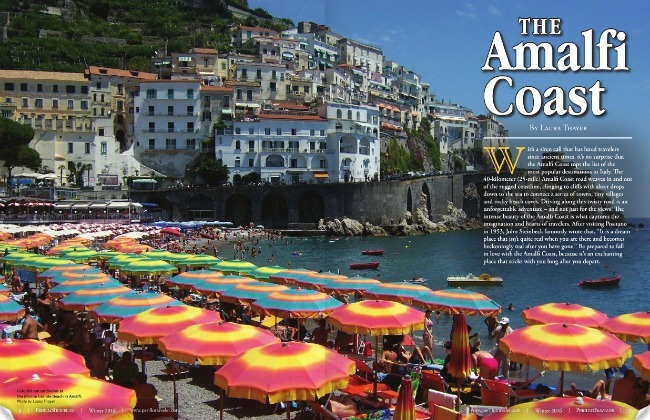 I know it is on the Amalfi Coast, possibly Pasitano, but I would like to know the exact location for when I make my first trip to the Amalfi Coast this year.